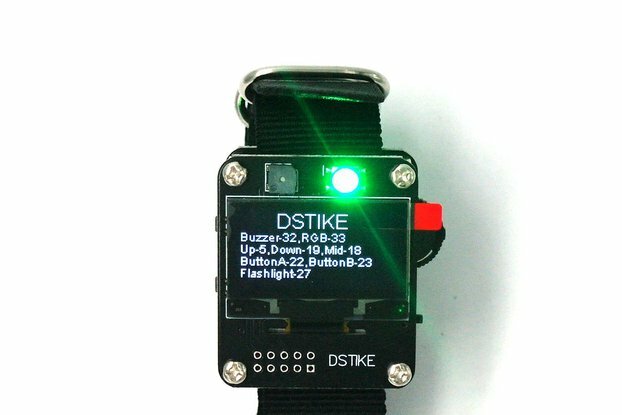 It is a DSTIKE version NodeMCU. I call it "NodeMCU-07". 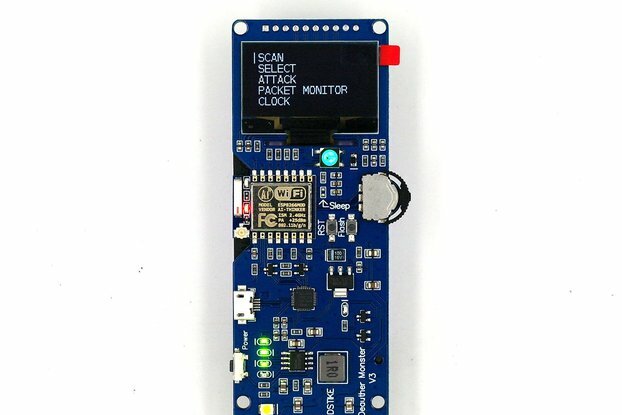 In his video he use a normal NodeMCU as a attack tool. 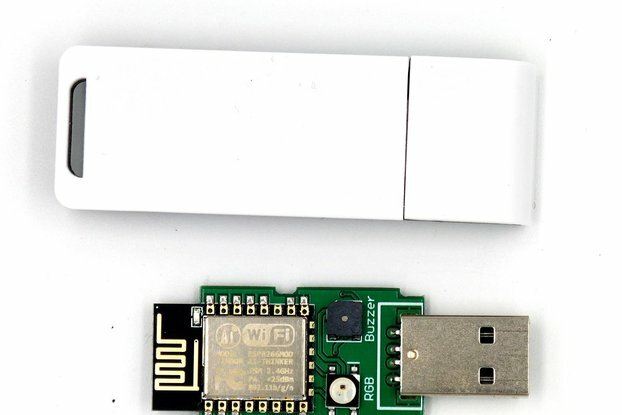 But NodeMCU is not so powerful and do not support external battery. 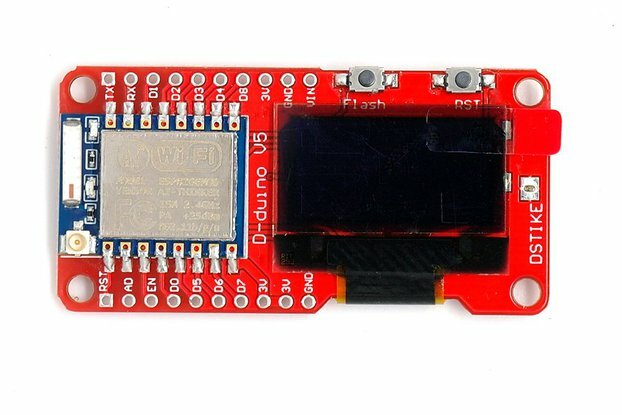 So I released this new "NodeMCU-07". 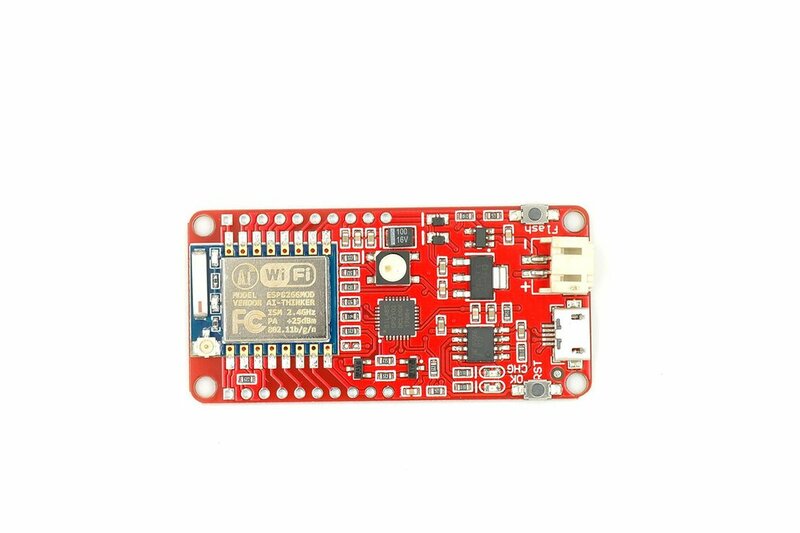 With external antenna NodeMCU-07 could have a better performance than NodeMCU. NodeMCU does not support external battery and AMS1117 eat a lot of power. 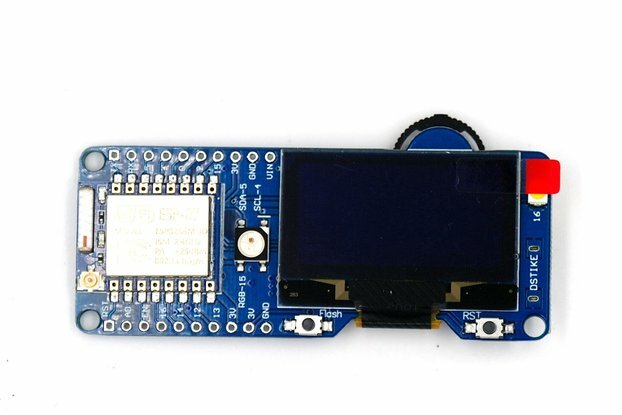 There is a ws2812b RGB LED on NodeMCU-07. 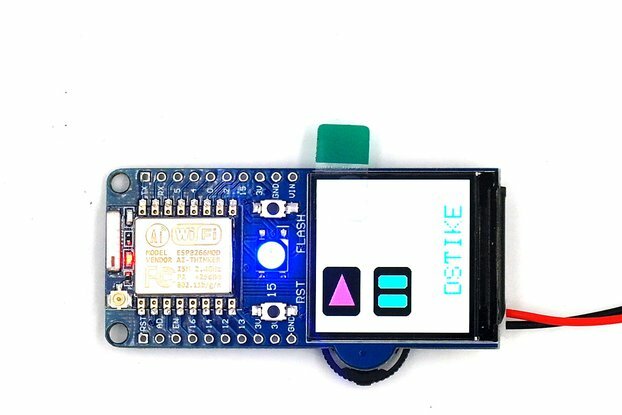 RGB LED,battery support,Low power cost...I believe NodeMCU-07 will be a better tool for NodeMCU starters. ESP-07 all GPIOs break out. 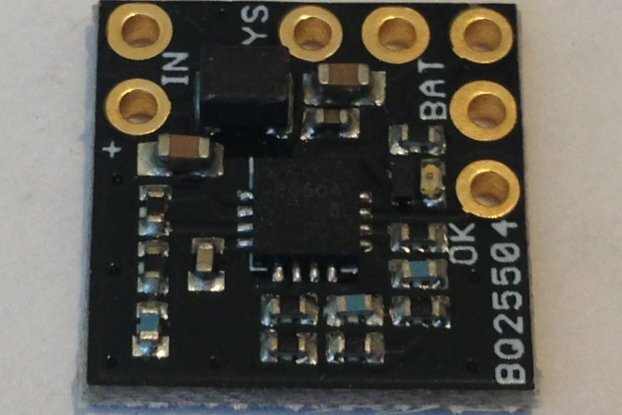 LM39100 : LM39100 is a Low-Voltage Low-Dropout regulator. The reason I did not use a regulator like AMS1117 is because AMS1117 does not work when the battery drops to around 3.5V. 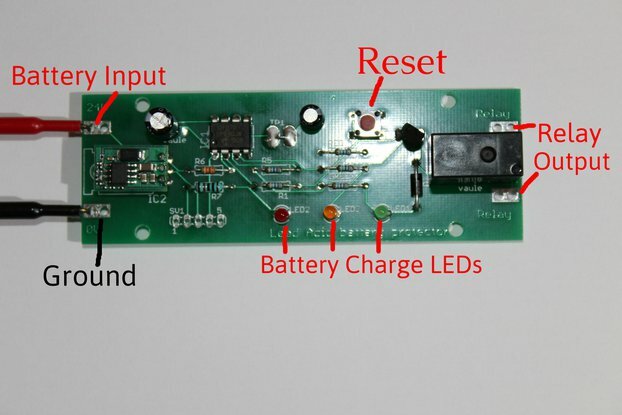 If I regulate battery to 5V then convert to 3V with AMS1117 that also wastes a lot of power. 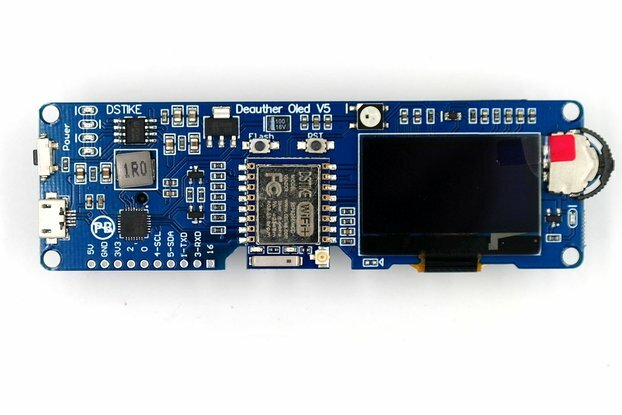 LM39100 only has 410mV dropout so I can use LM39100 to regulate battery voltage directly with the most efficiency. Becareful ESP-07 has 1Mb memory size. 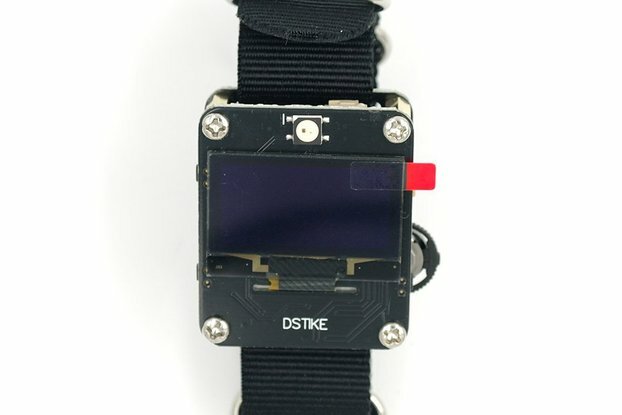 Got the product and it works really nice, seller answered my questions and provided blueprints and diagrams for the product! really nice seller!